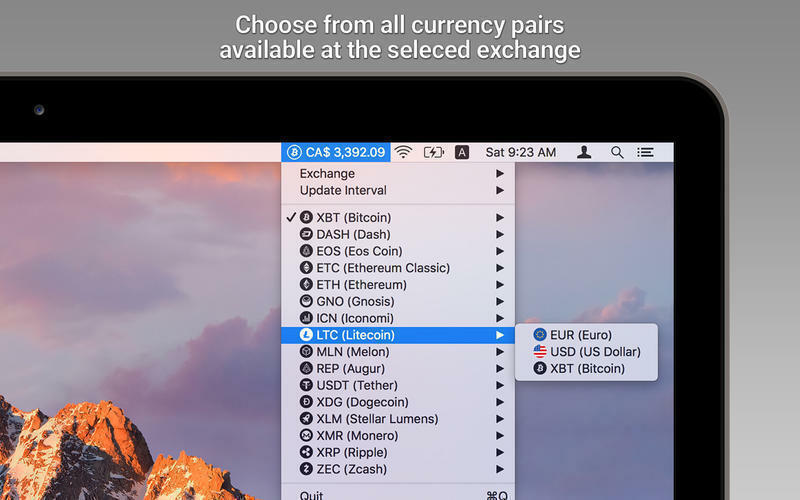 Is there a better alternative to CoinTicker? Is CoinTicker really the best app in Finance category? 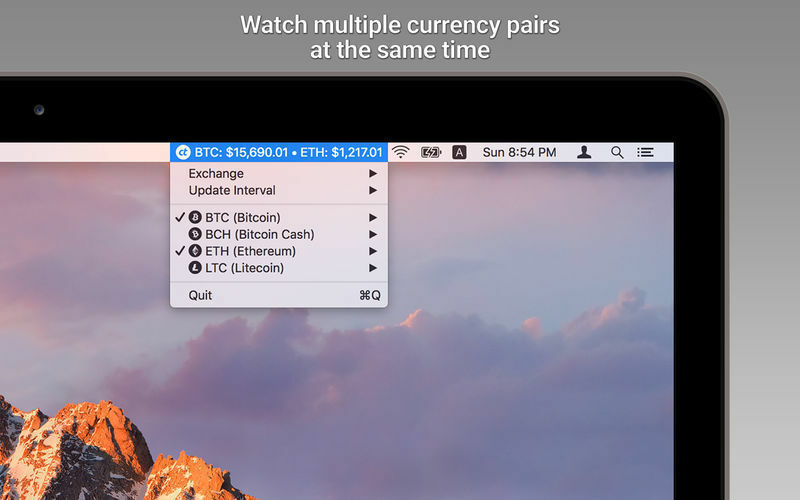 Will CoinTicker work good on macOS 10.13.4? 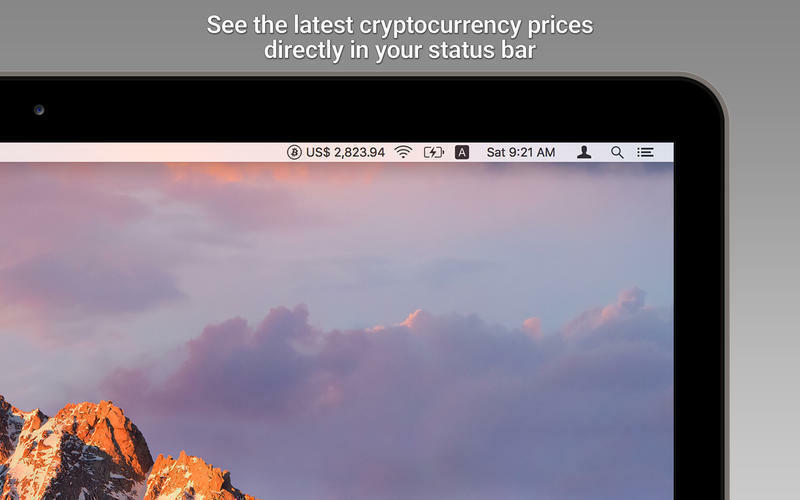 CoinTicker is a Mac menu-bar app that provides the latest prices for Bitcoin, Ethereum, Litecoin, Ripple, Dogecoin, Dash, and many other altcoins/cryptocurrencies. Set it to pull prices and all currency pairs from your favorite coin exchange, and get updates at your own pace (from real-time to 30-minute intervals) in the menu bar. CoinTicker needs a review. Be the first to review this app and get the discussion started! CoinTicker needs a rating. Be the first to rate this app and get the discussion started!